$39.95 In stock. Order in the next 4 hours, 4 minutes and it will go out today! 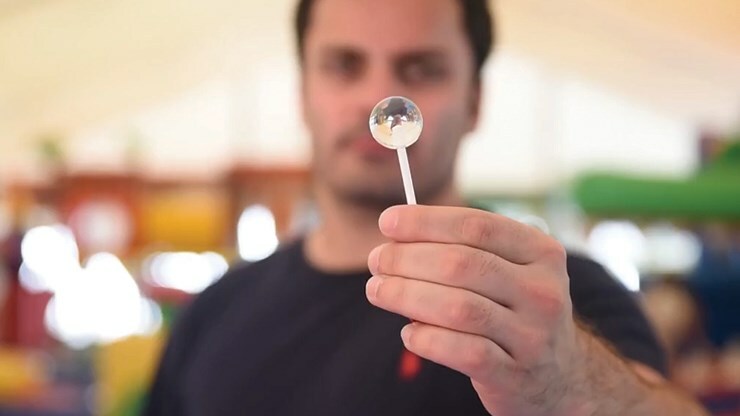 Transform a floating soap bubble into a lollipop! 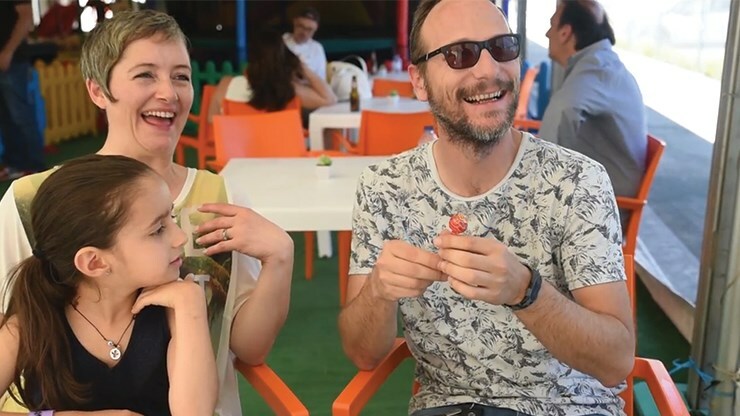 It’s literally a double transformation eye-candy trick for kids. And it’s delightfully easy and fun to do. 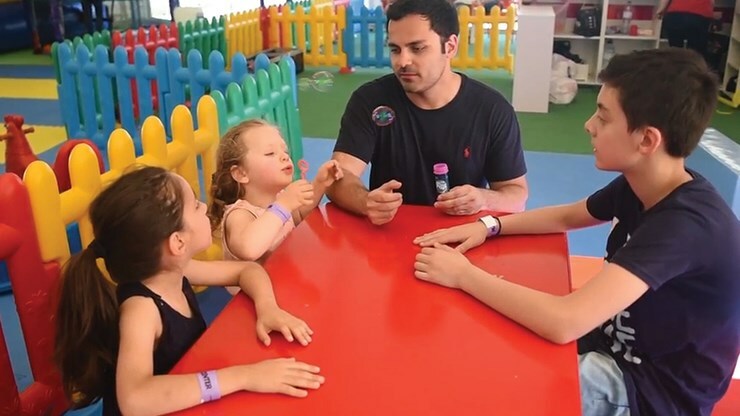 You explain, “Here’s how magicians make lollipops.” Then you blow a soap bubble using the familiar circular ring and bottle of liquid soap. Next you catch one of the bubbles, turning it into a small crystal ball. 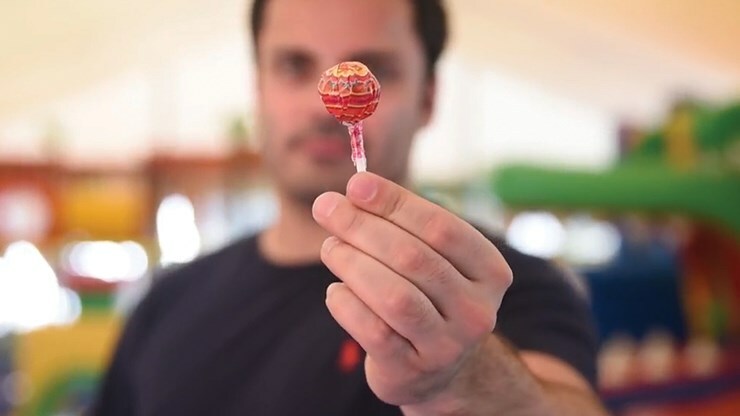 You attach the ball to a stick, wave it in the air (or wave a silk over it) and the clear lollipop changes into a real lollipop complete with a wrapper! You can give the lollipop away or toss it into a change bag and make it multiply. Now there are enough lollipops for every kid at the party! 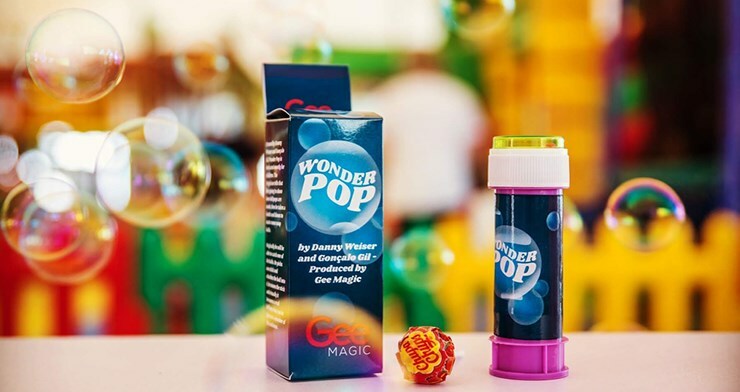 Whether you perform it up close, or live in the living room, Wonder Pop is the perfect party trick for children and their families. It’s created by Danny Weiser and Gonçalo Gil. Add some pop to your kids act when you include the eye-popping Wonder Pop in your next kids show.